Some users report an issue in which Photos (or iPhoto on older OS) no longer recognizes the iPhone as a camera. Consequently, you are unable to import images from the device to your Windows or Mac computer. We see this problem most often after an iOS, macOS or OS X software update, or following a firmware update. And of course, sometimes it’s just totally random. 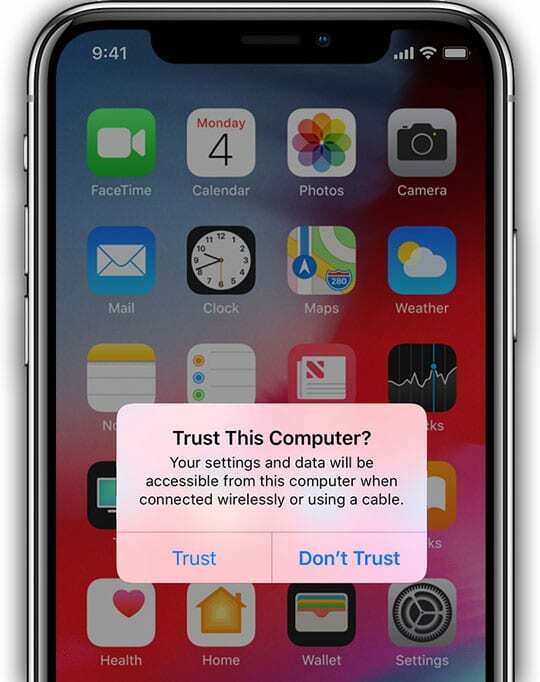 When you connect your iPhone, iPad, or iPod to a computer for the first time or after a reinstall, you might see an alert that asks whether you trust the computer. Confirm on your iPhone, iPad, or iPod that it trusts your Mac. If you have other programs open that connect to your device (especially apps that use your photos), quit those apps first and then launch the Photos App on your Mac. In some cases, Final Cut or iMovie interferes with Photos’ ability to recognize the iPhone. Try quitting both of these applications then disconnect and reconnect your iPhone. Try quitting both iTunes AND Photos. Then unplug your iDevice and plug it back in. 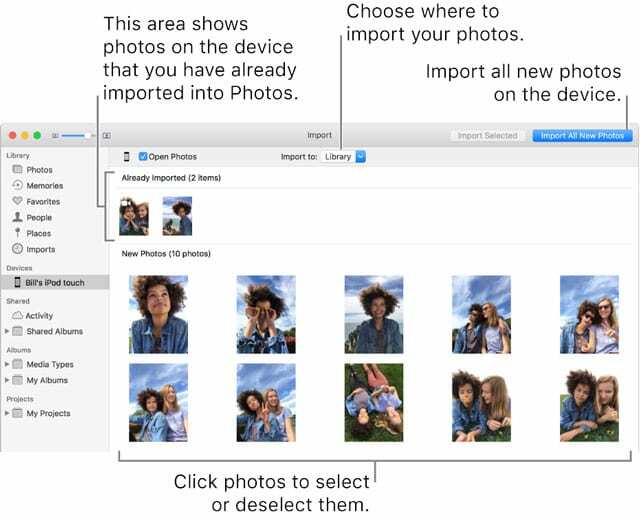 Once both iTunes and Photos launch, see if your device is recognized. If so, quit iTunes and use Photos normally. If Photos does not automatically recognizes and open your device, try instead to select your device from the View Menu or Sidebar manually. Go to the top menu or the left sidebar in Photos, and choose Devices then choose your device. Wait for your photos to populate. Don’t see the Photos app sidebar? 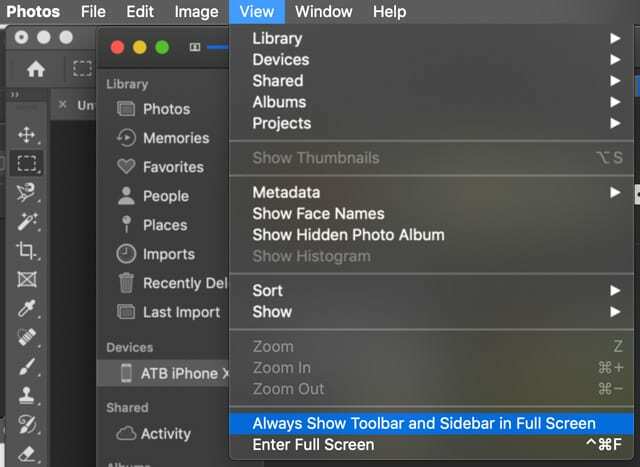 For macOS versions, try viewing the Photos app in Full-Screen Mode by selecting View > Enter Full Screen or using the keyboard shortcut of Command + Control+ F.
Also, make sure that Always Show Toolbar and Sidebar in Full Screen is enabled for your View settings. For older OS X, to display the sidebar in Photos, choose View > Show Sidebar, or press Command-Option-S.
On MacBooks, try hovering your mouse over the left edge of the Photos app window until you see a crosshair. Then, drag that crosshair to the right to reveal the Photo app sidebar. If using iOS 11 and above, it’s possible that your Mac doesn’t recognize the new HEIC format for images. So turning off the new HEIC image file format often does the trick. On your iPhone, go to Settings > Camera > Formats > and select Most Compatible. Open Photos then click the device under Devices in the sidebar. Also, try using the Import option under Photo’s File Menu. Then unlock the iPhone or iDevice and see if the app recognizes your device. Another option is to click on View in the Photos main menu, then select Devices, and finally locate and choose your Apple iDevice. If you use a Hub or plug into your keyboard’s USB ports or via another device, try plugging directly into a USB port on your Mac–this often solves the problem! 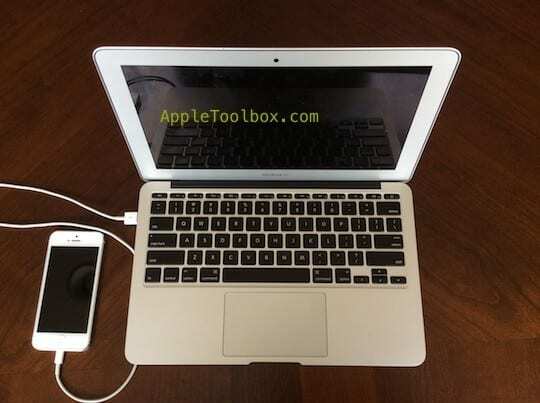 If you’re already plugged directly into one of your Mac’s USB ports, try a different port. 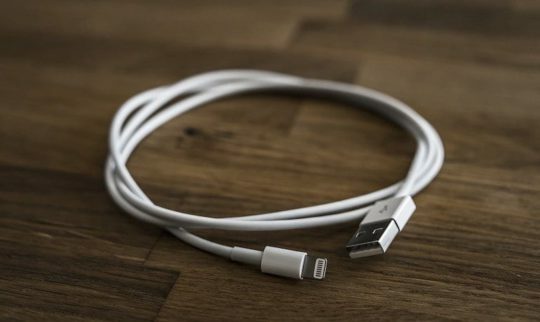 Many cables purchased via third-parties no longer work with Apple Products. A few readers tell us that simply switching the lightning plug ends around worked–so remove the cable from both the Mac and the iPhone, then swap sides. So plug the end that was going into the Mac into the iPhone and vice-versa. Eject your iPhone from iTunes, then see if your iPhone shows up in the Photos App on your Mac. Other readers report that turning their iPhone off while Photos is open and then turning it back on works. 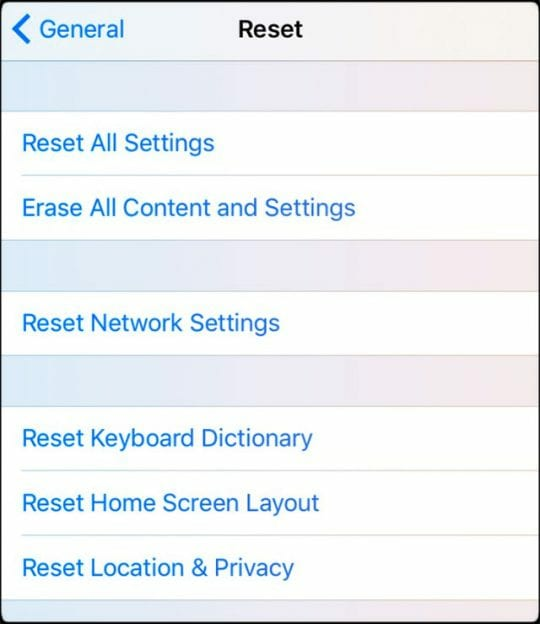 On your iPhone, go to Settings > General > Reset > Reset Location & Privacy. 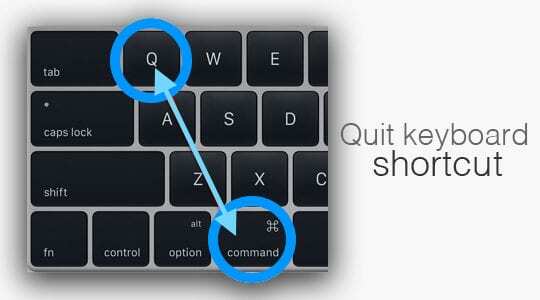 Performing this action resets all connections between your iPhone and your Mac. Sometimes it’s as simple as restarting your iPhone and/or your Mac. This action refreshes the connection between the devices and forces iTunes to scan for all connected devices. If a restart didn’t do the trick, try a forced reboot on the iPhone while it’s connected to iTunes. It appears that the presence of some imported images or strangely enough screenshots taken on the iPhone can cause this problem. 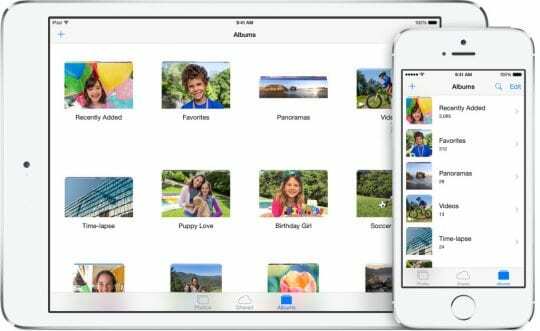 Try deleting all pictures on your iPhone except for those that were made with the device’s camera, then disconnect and reconnect your iPhone. Close and quit from iTunes, then unplug your iPhone from the cable, reopen iTunes, and after it’s fully open reconnect your iPhone to your computer. Turns out that for many readers, just quitting iTunes and restarting it solved the problem. Failing the above, try opening Photos App/iPhoto and connecting your iPhone, then turn the iPhone off. Wait a few seconds then turn it back on. Sadly, this is a common complaint we hear about the Photos App! Consider reporting your problem to Apple via this link. I actually did two things, and it worked: 1) I clicked to eject my phone from iTunes and closed the iTunes app 2) My iPhone didn’t show up in Photos after that, BUT I clicked on View in the Photos toolbar, and then clicked Devices, and then Apple iPhone. It’s like Photos defaulted to hide my iPhone from automatically showing up in Photos, every time I plug it in! It might sound stupid, but make sure your Mac has enough free space to import any photos! When I had used the Import menu, from the top bar, my iphone hadn’t been shown in the device list. This was probably the best article of ideas to help with this problem! Thanks! I actually did 2 things and it worked. 1) I clicked to eject my phone from iTunes and closed the iTunes app. SO, I am wondering if I actually changed the settings at some point (and I think I did) so Photos wouldn’t open automatically every time I plugged my iPhone into my Mac? And possibly this has caused my Photos app to not “open” or “show” my iPhone when I open Photos? Love my Mac! Good luck! If you want Photos to open automatically when you connect your iPhone, click the name of the device under Devices in the sidebar, and then tick the Open Photos checkbox. Thank you! Quitting and restarting iTunes and Photos, then connecting the phone, did the trick for me. Tried all these options but not resolved yet. iPhoto does see the photos though- eventually- although, as others say here, only once I have ejected the iPhone from iTunes – but it still won’t import. Error message on trying import says ‘unrecognized format’. I have no screenshots on the phone. I do have some short videos but also can’t seem to get those into imovie either, and there’s one particularly that I don’t want to lose. My iPhone doesn’t give a ‘formats’ option under settings> camera and doesn’t give a slide on /off button for HDR either. But below HDR it gives an on/off slider for ‘keep normal photo’, which I have on, but I don’t think this is instead of HDR, as underneath this it says “HDR blends the best parts of three separate exposures into a single photo. I don’t want to lose these photos as they are from a particular event. On your computer, close all open apps and also log out of all users but one. Restart both your phone and your computer. Then, try using a different cable and a different USB port on your computer. 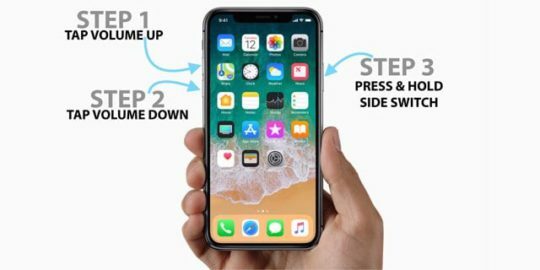 If that doesn’t help, plug your iPhone into your computer and perform a force restart while it’s plugged in–see if your computer and the Photos App now recognizes your iPhone. No idea what caused this, but all of a sudden my iPhone 5S is no longer recognized by photos, iTunes and also not visible in image capture. Do not see the pop-up “do you trust this computer” anymore, but in System information/USB the iPhone is shown. 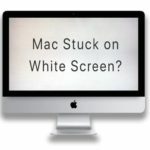 Have tried different USB ports, different cable, restarting the software, restart mac and phone, etc. 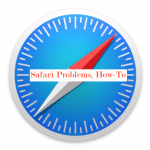 A problem that occurred simultaneously was that after the latest Safari and Itunes update, Safari was not able to open anymore. This was fixed by renaming a file mobile devices…. 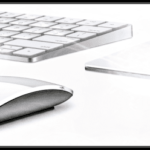 Are you using Mac OS X Yosemite? If so, isolate it in a folder on your desktop and then restart your Mac. See if Safari and iPhoto work. If you back up your system, locate a backup from before the update to iTunes 12.8.1 and copy the folder for this location /System/Library/PrivateFrameworks/MobileDevice.framework and replace the newer version that’s there. Alternatively, people found that updating to Mac OS X El Capitan or macOS Sierra solved all these problems. You could also try reinstalling Mac OS X Yosemite using recovery mode. Yes, am still using Yosemite. Have renamed the mobile device file and safari came back. Photo’s and Itunes didn’t Already tried reinstalling Yosemite but with no success either. Will try to locate the backup and otherwise upgrade. I tried the reset location settings and then click the “enter fullscreen” and suddenly the sidebar is there. But if I went back to the normal sized (which before, showed the sidebar) the sidebar wont show up anymore….. So, it sorta work I guess? It really is absurd that Apple has these problems. This is WHY we buy Apple products, so we don’t have to deal with stuff like this. The ecosystem is failing and they need to lift their game big time. I agree 100%. Apple’s new motto should be “it just doesn’t work”. I used to be so excited about getting a new Apple product. Now I dread every update. I had tried everything until finally, turning the iphone off while iphoto was running and leaving it connected worked. Thanks! This (along with Keith’s method) worked! Thank you so much; I have wasted all morning trying to put my photos on my computer, and it turned out that I had two screen shots on my phone. As soon as I deleted them, the photos started appearing in iPhoto, and I never would have come up with that on my own. Hi I’m having the same issue!!! Have tried calling apple for support but they don’t even know whys wrong. It was working perfectly fine now iPhoto won’t open automatically when I connect my iphone. It doesn’t charge and iTunes won’t recognise it too! Please help somebody!! Hi I’m having the same issue!!! Have tried calling apple for support but they don’t even know whys wrong. It was working perfectly fine now iPhoto won’t open automatically when I connect my phone. It doesn’t charge and iTunes won’t recognise it too! Please help somebody!! I just had this happen and fixed it like this. I must’ve disconnected the phone while iTunes was open. Open iTunes and wait for the phone to come up. Eject the phone. I had iPhoto running in the background and as soon as I ejected it from iTunes it showed up in iPhoto. Thank you, You fixed my problem with this fix! 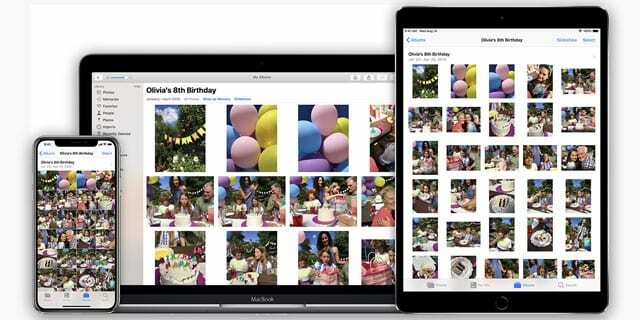 If you have more than 500 photos on your iPhone, it might take a minute or 2 before iPhoto recognizes the iPhone as a connected device.